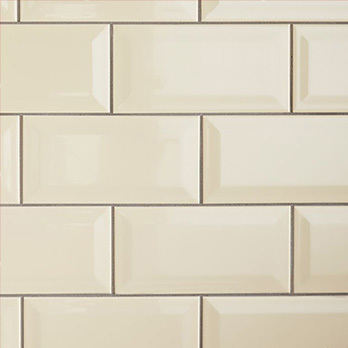 These brick effect black wall ceramics are a stylish option for interiors. 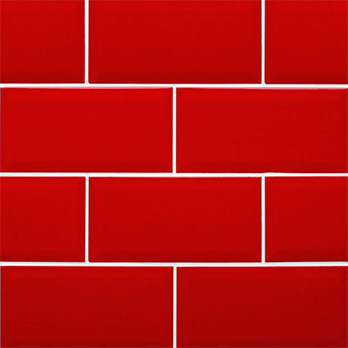 The subtle ridge is what provides the brick effect and they look spectacular as part of a wall feature or splash back above worktops in bathrooms and kitchens. For stunning home decors, interior designers and homeowners combine them with light colours. They will provide your living space with a chic and modern aesthetic. 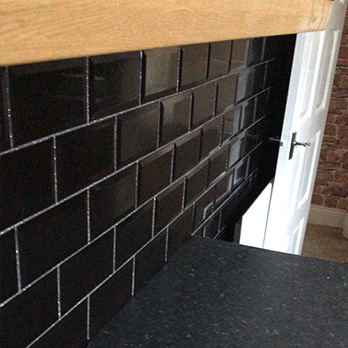 With its timeless black colour and highly polished finish this metro brick is a popular choice among architects for a range of commercial installations, including; hotels, restaurants, shopping centres, airports and cinemas. They are easy to clean and maintain and are resilient against stains and scratches. You can buy them today from Tilesporcelain. The combination of black and white provides any home with a classic style. 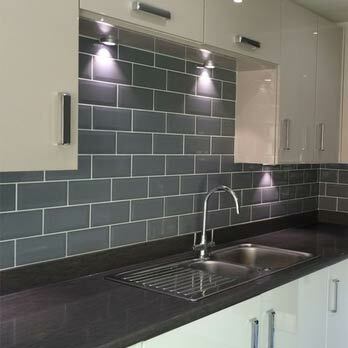 You can complement these tiles with other products from the Tilesporcelain range for a unique look. Not only do they have a trendy appearance but they are also esy to clean and maintain.